GeoShield Limited can offer to the client a design service which is fully independent of the Manufacturer or Main Contractor. GeoShield can offer a fully independent design service which can improve build-ability, cost effectiveness and technically correct design. GeoShield’s design experience is fully backed by PI insurance providing full confidence for the client. The design details can then easily be installed into the Verification Plan. 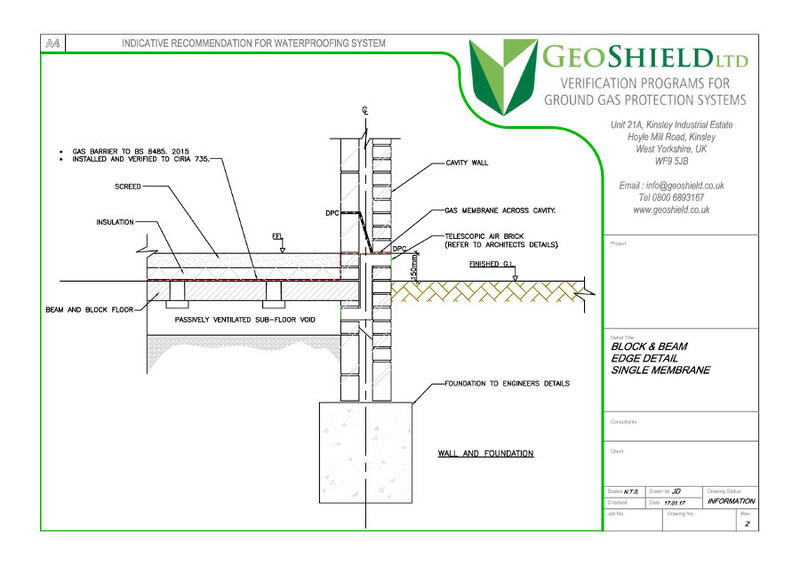 Using GeoShield’s Verification Plan in place and a comprehensive Verification strategy GeoShield are ideally placed to be in the correct workplace for ongoing project design revisions.The impartiality of GeoShield reduces fundamental over design within the industry and gives to the client a confidence in performance yet the most economical approach and build-ability which the client demands.